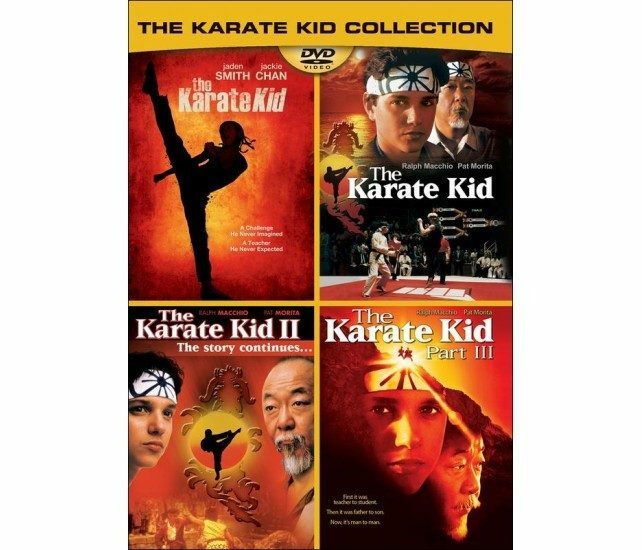 The Karate Kid Collection DVD Only $3.99! You are here: Home / Great Deals / The Karate Kid Collection DVD Only $3.99! Best Buy has this The Karate Kid Collection DVD on sale for $3.99! Plus shipping is FREE on orders over $35!